Home » Funzing Home page » 5 Unique Fitness Events to Keep you Active this Upcoming Winter! Ever wanted to shoot like Robin Hood? 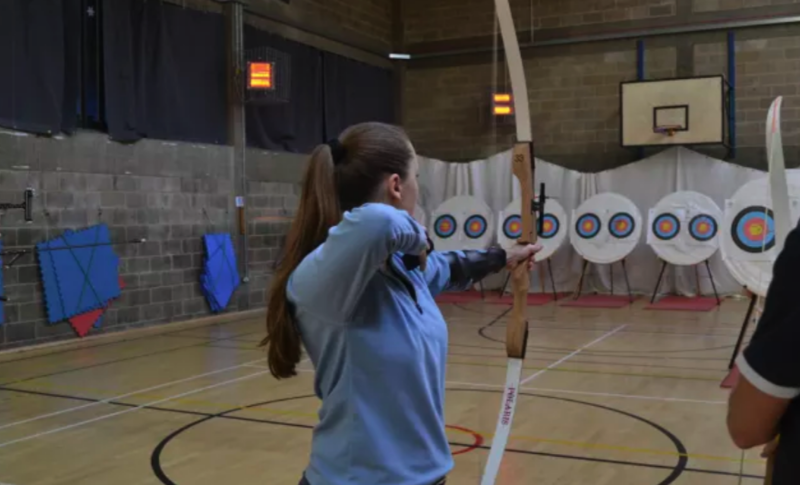 Come and join the experienced 2020 Archery team for your first shooting experience. You’ll be guaranteed serious fun with bows and arrows & guidance from the best instructors who will get you up and running until you’re shooting like a pro! Your instructor will also introduce you to some key archery expressions (ends, nocks etc). Disco Yoga Bottomless Bellini Brunch! Nourish your mind, tummy and soul with Disco Yoga and get your Jackson 5 a day at the super healthy, yet super yummy bunch that’s included. Don’t worry if you are a Disco Yoga novice, this experience is suitable for all levels. Impress your friends with your glitzy outfit and get your boogie on! JOMBA is a unique form of training because you’re on a trampoline! If you’re looking to broaden your fitness horizons then this is the workout for you! Bored of the same old running on the treadmill? JOMBA is bound to make you fall back in love with working out. The complex workout and the constant gravitational changes guarantee that the whole body will be trained up much more than with most other endurance sports. Oblique Fit brings you one of the most fun HIIT and yoga sessions ever. Oblique Fit is all about giving you workouts you can do in your home. In this experience, you will discover a combination of HIIT and Yoga, both taught by 2 incredibly talented instructors! 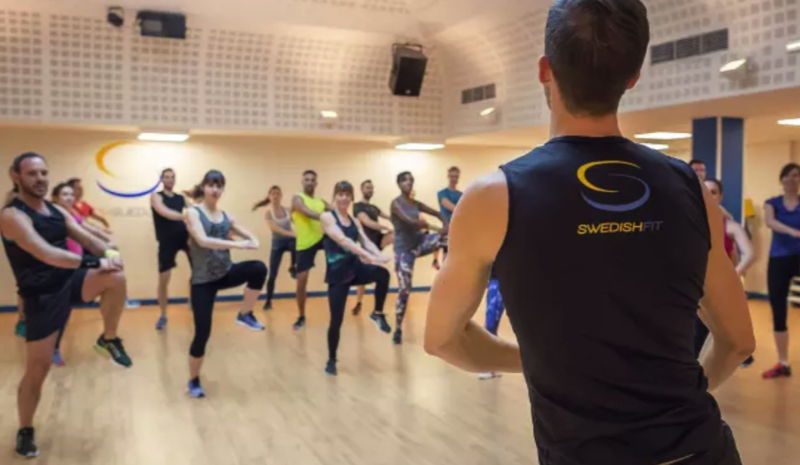 Swedish Fit® is a complete sport developed in collaboration with doctors, physiotherapists and osteopaths. Each session is structured in several sequences for an optimal stimulation of the cardiovascular system, muscles and joints, preserving the physical integrity of every participant. In this experience, you’ll reproduce simple movements to the beat of lively music. Take this as the perfect opportunity to take care of your wellbeing and to blow off steam in a friendly, non-competitive and performing way. Discover more fitness events here.